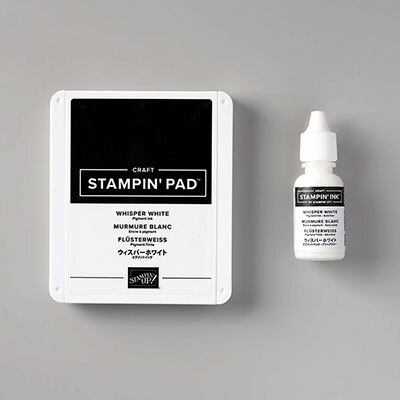 White Stampin' Chalk Marker by Stampin' Up! Looks like chalk, but it's permanent. 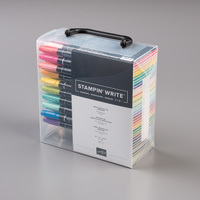 Great for writing on chalkboard paper and dark cardstock.